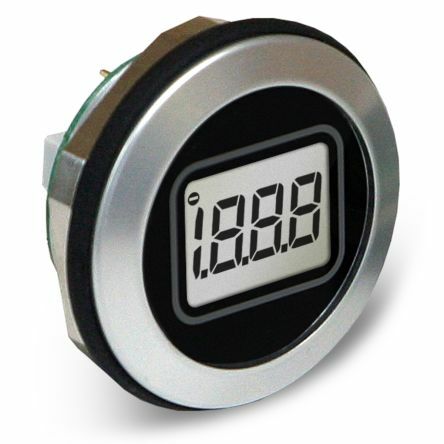 What is the idle current draw of a charge indicator? 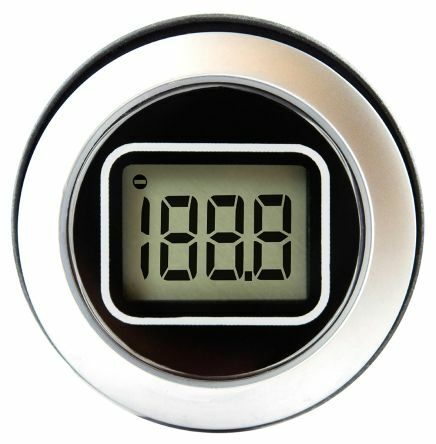 What is the most energy efficient charge indicator for a 12v battery? how many mW does it use for every state of charge? "State of charge" is not a simple measurement. A DC voltage measurement will give some clues but will show different readings for the same battery when switched between charging, no load, and load. If that is satisfactory then LCD is probably the best technology. Figure 1. LCD displays are low powered. A random look at the Lascar EM32-1 panel meter which can be configured for 9 to 14 V DC measurement shows a current consumption of 150 μA in that configuration. Any LCD voltmeter without a permanent backlight should give similar(ish) results. Not the answer you're looking for? Browse other questions tagged led batteries battery-charging lithium idle or ask your own question. What are the tolerances for the maximum current a battery can supply? Why are the charge and discharge rate of Lihium Polymer Batteries different? What is better, always keep connected or discharge/charge cycles for the smartphone battery? how many amps would a 12 v -20 ahr battery draw when charged with unlimited current power supply?